Yesterday, ESPN fired former Red Sox pitcher Curt Schilling for posting an anti-trans meme on Facebook. It was an inglorious end for Schilling’s broadcasting job, which by now must be a feeling he’s used to. Although today he’s best known for sharing conservative and often bigoted memes on social media, Schilling was once chairman of a major video game company, one that employed hundreds of developers and worked on several big projects. His company, 38 Studios, was once seen as the savior of Rhode Island, a studio that would, if all went according to plan, form the core of the small state’s burgeoning tech industry. Rhode Island’s government gave him $75 million of taxpayers’ money to make it happen. Then, in May of 2012, employees stopped getting paid. At the time most of them had no idea, but 38 Studios was in financial trouble, and not long after the release of their first and only game, the under-appreciated RPG Kingdoms of Amalur: Reckoning, the company collapsed. The best reporting on 38 Studios came from this Boston Magazine piece by Jason Schwartz, who talked to Schilling and quite a few of his former employees to capture the full story of the company’s demise. Schilling is portrayed as gregarious and optimistic, treating his staff kindly, but also as a poor chairman, whose excessive ambition and lack of industry knowledge ultimately destroyed the company and wasted millions in public funding. It’s hard not to feel sorry for Schilling, who lost many millions in this endeavor and today resembles a sad cranky uncle. But his actions as chairman of 38 Studios hurt a lot of people, most of whom did not get to recover with lucrative contracts to be on ESPN. In fact, as Schwartz reports, the demise of 38 Studios left several employees to shoulder the responsibilities of their unpaid mortgages—mortgages that 38 Studios had agreed to take care of. 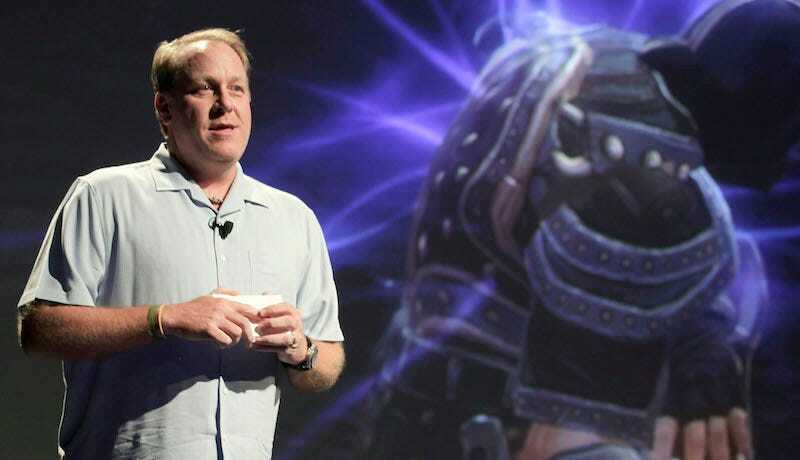 On May 24, the entire 38 Studios staff was laid off via e-mail. They hadn’t been paid since the end of the previous month, but their problems were just beginning. In short order, their healthcare disappeared and their 401(k)s were frozen. Then, MoveTrek Mobility — a company 38 Studios hired during the relocation to Providence to buy and resell employees’ Massachusetts homes — notified seven people that, because it had not yet sold their houses, they were potentially responsible for their old mortgages. And Atlas Van Lines alerted some individuals that they were on the hook for bills that management hadn’t paid. Even today, four years later, the 38 Studios story is far from over. Last month, the SEC filed charges against both the Rhode Island agency and the bank Wells Fargo for defrauding investors with the loan. “Investors weren’t fully informed when deciding to purchase the bonds that 38 Studios faced a funding shortfall even with the loan proceeds and could not develop the video game without additional sources of financing,” they wrote. Correction: an original version of this story mistakenly referred to Schilling as “CEO” of 38 Studios. He was actually founder and chairman.